Utter | 10 Songs That Will Make You Want To Run The Extra Mile! HOME / TOP 10 / 10 SONGS THAT WILL MAKE YOU WANT TO RUN THE EXTRA MILE! Credit - Zainab Haji We are all about that work out! 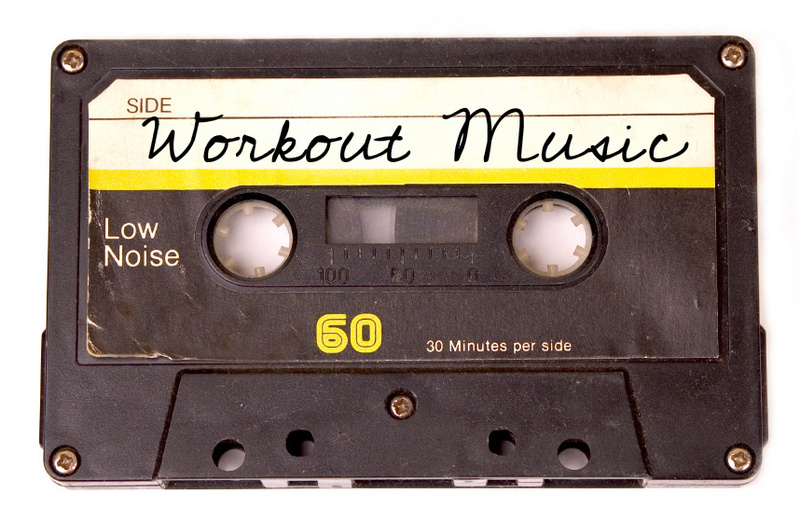 And a good workout needs a good playlist! Enter, this list of songs that are so good you’ll get to work! Party Hard – Andrew W. K. He is the philosopher of partying and a workout should be as much fun as partying! 212 - Azealia Banks The fast beats of this song will make you run the extra mile! Sinnerman – Nina Simone, Felix Da Housecat If this song doesn’t make you want to work out, what will? Search and destroy – The Stooges Duh! This song will also suffice your ‘intense work out’ needs! Go – Santigold (feat. Karen O) This song is what goodness is made of! Yoga – Janelle Monae Not only good for yoga but also for running, this song is the ultimate workout song! Maniac – Michael Sembello This song is so good it will give you an adrenaline rush! Smooth criminal – Michael Jackson MJ, enough said! Don’t give up – The Noisettes Seriously! Don’t give up! Kyrie – Mr. Mister This song will make you feel like an eagle. Period. Work out addict? Check out this article on gyms that will make you want to work out!